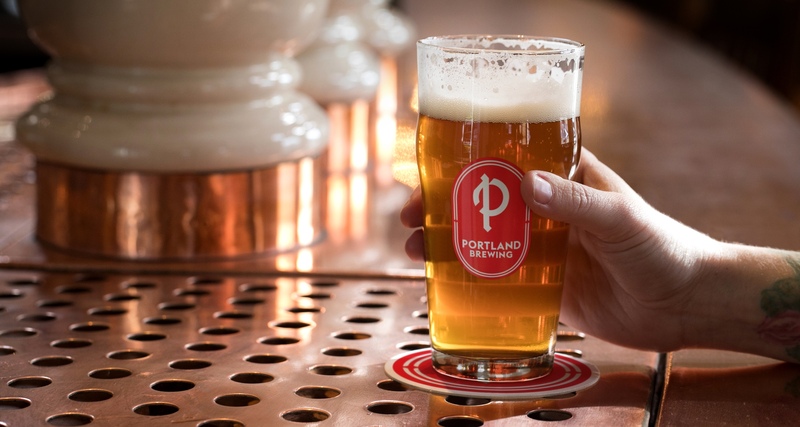 Established in 1986 as one of the founding breweries of Oregon’s craft beer movement, Portland Brewing follows a steadfast pursuit of great tasting and highly drinkable beer. In a city that’s become the mecca for beer-drinkers everywhere, the competition had become fierce, and a crowded landscape meant a struggle in vying for attention. 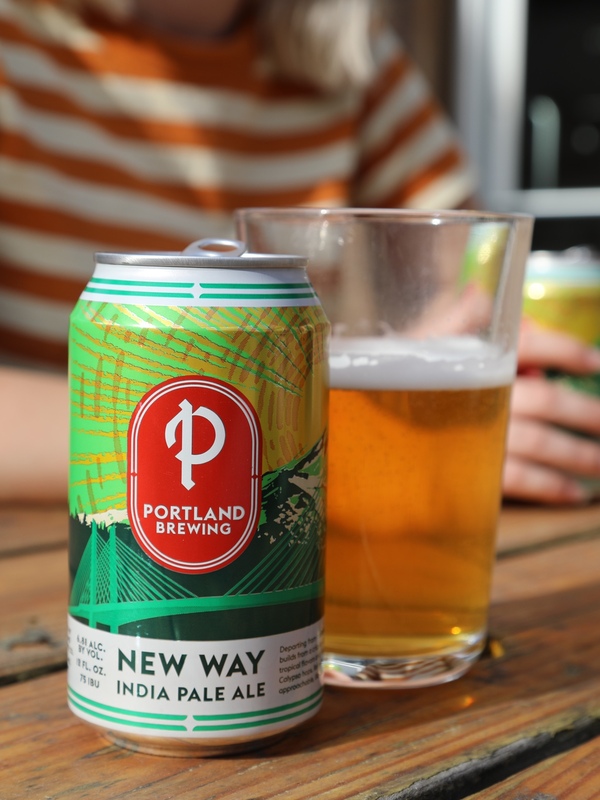 With change needed, Portland Brewing tasked our studio with building on its rich history as one of the founding members of Portland's craft beer scene, while re-invigorating the brand by introducing them to new audiences with a whole new product line & vision for the future. 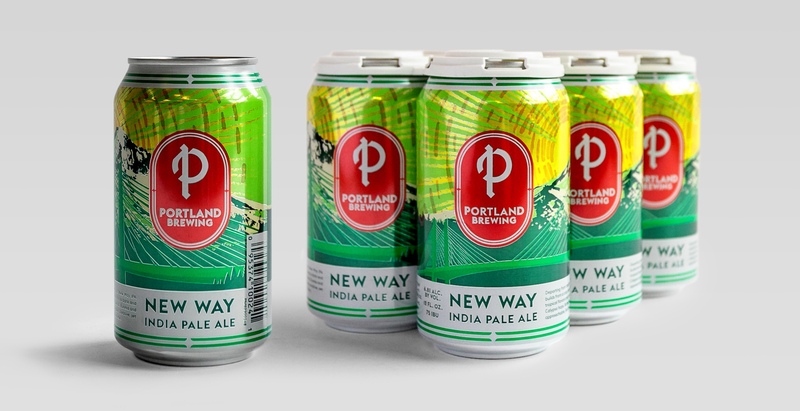 We worked closely with the Portland Brewing team to craft a new brand strategy, identity, and packaging direction that would be flexible enough to speak to both the traditional and new beer drinker and work across every beer they made moving forward. 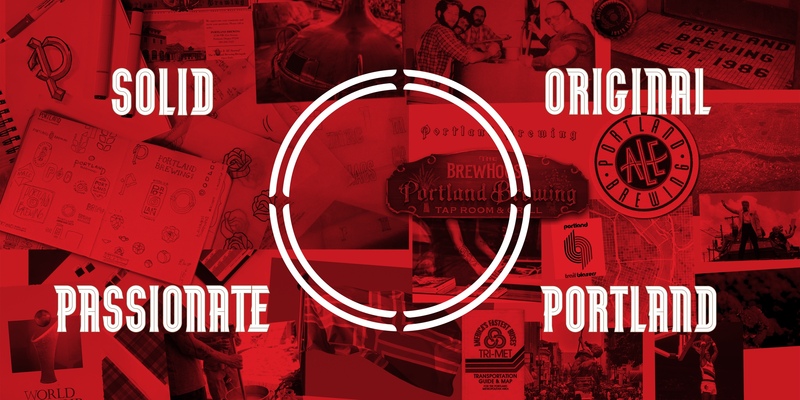 The identity system we created was built around blending the history of the brewery and the city of Portland in a fresh and contemporary way. To do this, we tracked down and interviewed the original founders to gain insight to understand the soul of this Portland original. 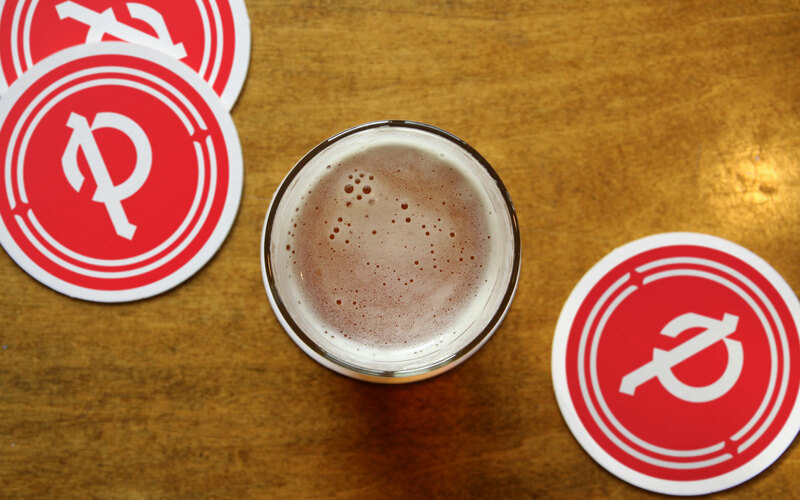 The bold 'P' used in the logo was a nod to the original blackletter signage first commissioned by the founders and hung over the original taproom in 1986. 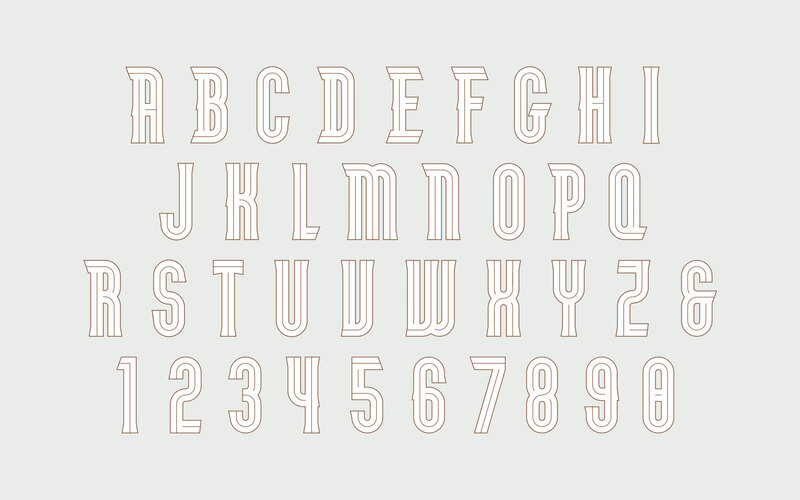 We contemporized the letterforms to mimic modern graphic styles of that period. The stem of the “P” follows the path of the Willamette River as it runs through the center of the city, while border elements on the badge were inspired by Portland’s city flag. 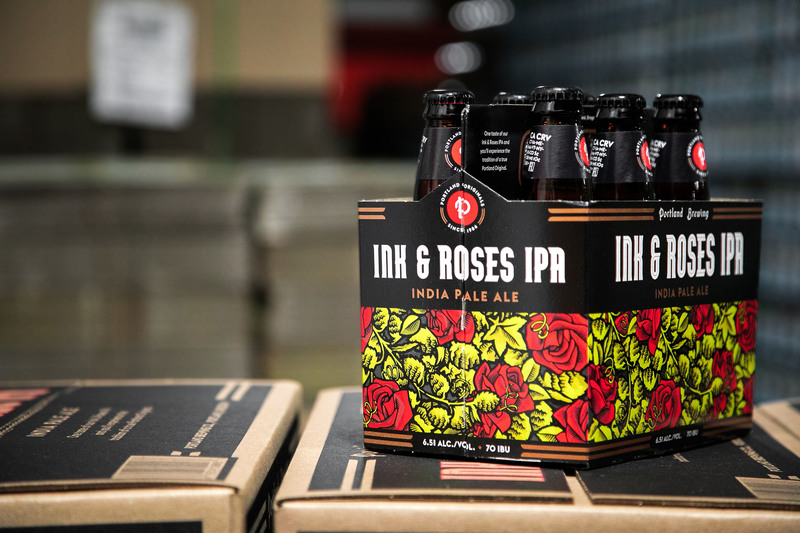 The Portland Brewing team made the strategic decision to create two distinct product lines to speak to two types of beer drinker. The first was comprised of their well known and tried-and-true bottled beers that put them on the map, their Originals Line. 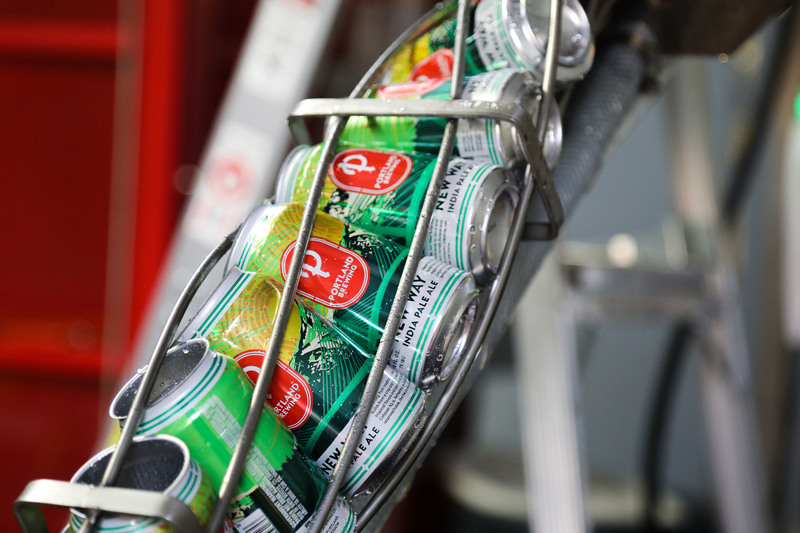 The second was focused on a whole new line of beer that focuses on new trends and evolving tastes. We designed a packaging system for an all new line of flavors, reflecting new tastes and experimental new flavors to be sold in cans only. 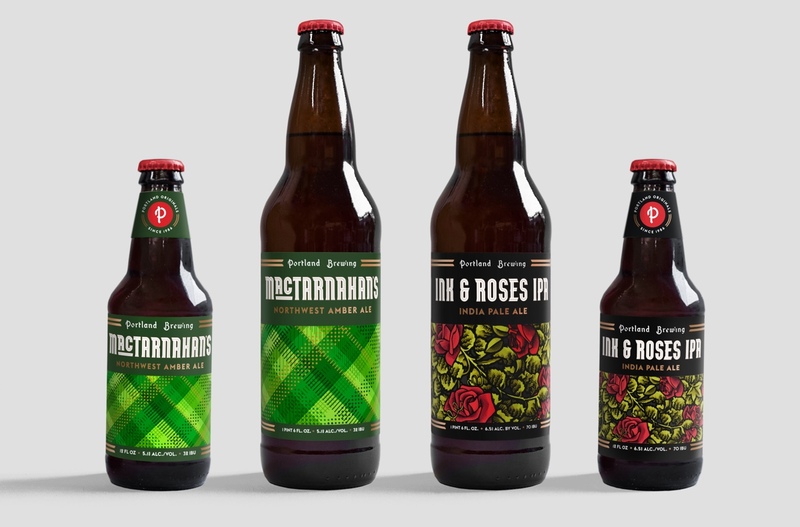 We were also asked to design a separate Originals Line bottle series based on the beers that put Portland Brewing on the map. For the Originals Line, we brought in copper accents that reflect the old German copper barrels still used in the brewery today, and crafted a custom typeface inspired in equal parts by traditional beer halls and the vibe of Portland in the 1980's.